Neural Prolotherapy (NPT), also known as Perineural Injection Therapy, is a newer technique developed by a Medical Doctor from New Zealand named Dr. John Lyftogt. He combined what he learned and studied from the fields of neural therapy, prolotherapy, and other pain management techniques. He began by treating his own torn achilles tendon with great success, even after other mehods had failed. He has now done several research studies, and the sucess rate is in the 80-90% range for neropathic pain! 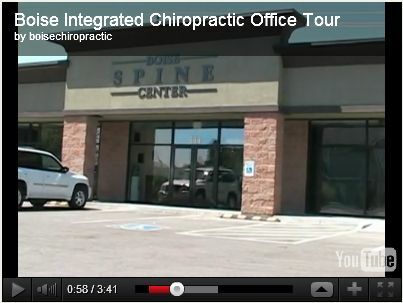 Now you can get this therapy here in our Boise, ID location. Not to be confused with Neural Therapy or Prolotherapy, Neural Prolotherapy is a very safe and minimally invasive procedure used to treat neuropathic pain. This is pain that comes as a result of a nerve that is chronically inflamed, so it is different from the nociceptive pain we get when we mash our thumb with a hammer, but then it feels better a few hours later. 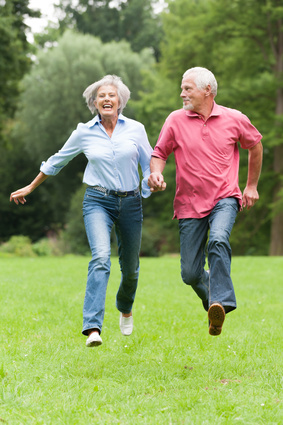 Neuropathic pain is chronic and can affect us for years. Dr. Lyftogt believes that there are chronic constriction injuries to these nerves that continue to irritate them and keep the pain cascade alive. In NPT, we inject tiny amounts of dextrose or mannitol (sugar water) just under the skin (subcutaneously) in specific areas for each inflamed nerve. This dextrose helps calm the nerve by blocking some of the receptors responsible for chronic pain. As a 100% natural solution that is very effective, we felt like this treatment blends well with our approach to pain management and conservative care at Boise Integrated Chiropractic. As stated above, the dextrose solution is injected just under the skin, so there is less risk of complication, and the injections are quite comfortable. Since the solution is less viscous than other injections, it allows us to use very small needles. While some areas, such as hands and feet, can be more painful, most injection sites are very well tolerated. The solution works quickly to calm the pain, so you should experience rather quick results. We recommend at least 3 treatments, then we re-evaluate. Some patients require several more treatments, but for many that is all that is required. Call our office today at (208)-629-5374 to set up an appointment. These injections are effective, safe, natural, and have very minimal risks. Unfortunately however, they are NOT covered by insurance, so this therapy requires payment at the time of service. Most sessions cost between $150-$350 each, depending on how many areas are being treated. Still have questions as to whether this therapy is right for you? Please email us HERE, and we will get back to you at our earliest convenience.